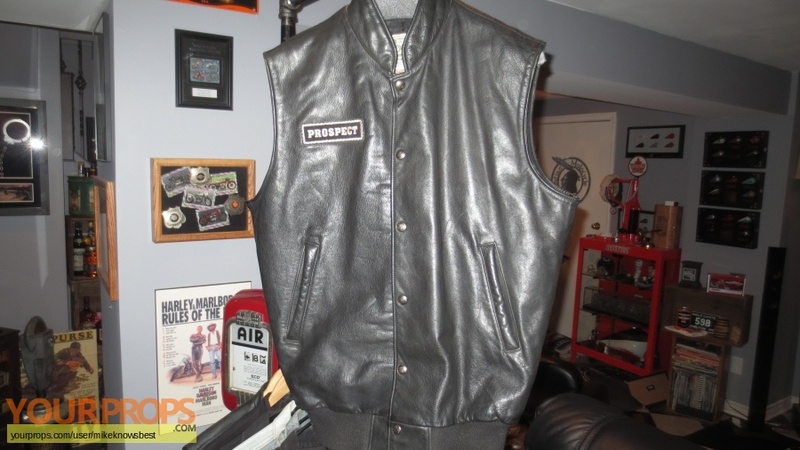 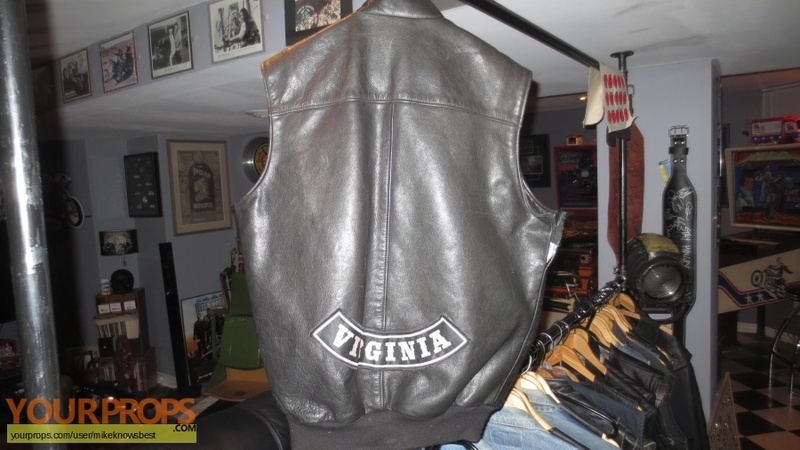 This is the OUTLAWS Prospect vest that was worn in season 2 of Gangland Undercover by Ryan Blakely as Bug. 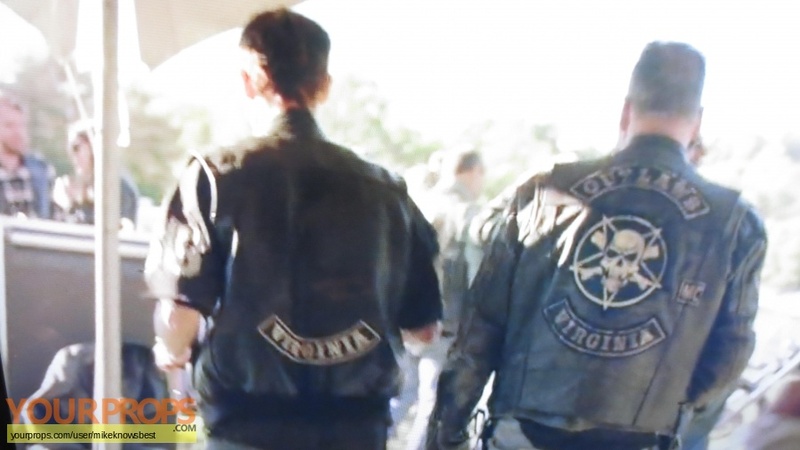 Ryan played an awesomp part as a prospect. Gangland Undercover was filmed in Toronto. I was lucky enough to purchase several vests as well as other props I will be listing shortly.